Florence is famous for Renaissance art, and even if you go to the Modern Art Gallery in the Pitti Palace you won’t find exactly recent works, considering that the collection starts with works of the 18th century and ends before World War II. Recently, the gap In art history that Florence always had with contemporary arts has been filled with the opening of the Museo del Novecento, dedicated to the 20th century. This is one of the many attractions that you won’t find listed among the top ones, but certainly deserve a visit. The Museo del Novecento opened on June 23rd, 2014 and it’s one of the symbols of the city of Florence finally renewing itself. 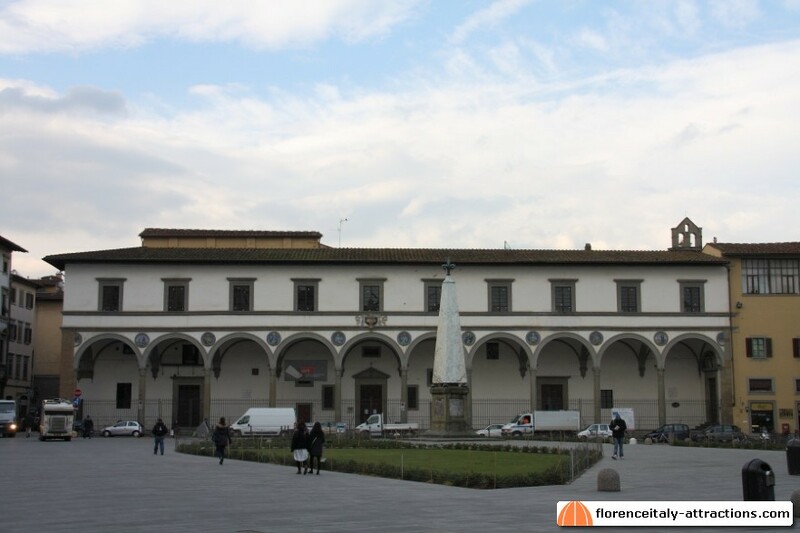 It is located in Piazza Santa Maria Novella 10, close to the train station and to the Basilica di Santa maria Novella. The museum is one of the attractions that you can visit buying the Firenze card, else you have to pay a ticket of € 8.50. Italy is a cornucopia of culture, and the sheer volume of amazing museums that you can visit within the city is astounding. 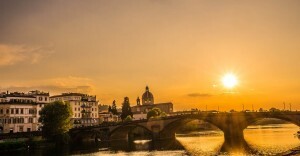 Italian art is one of the most passionate forms this planet has to offer, which is why travelers choose Italy as one of the main destinations for their holidays. Whenever you visit Florence, you’ve just got to check this place out; there’s way too much to miss out on for you not to. The museum itself is located in quite the settings, as it’s within the ancient Spedale of the Leopoldine (in Santa Maria Novella Square). It was built for one purpose and one purpose only, and that is to serve as the home to Italian arts from the 20th century. There are about 300 different works for you to take in, all of which are spread out through 15 different exhibition areas. It’s an experience that everybody can enjoy, whether you’re young or old. The study room adds a nice touch to the entire thing, as some people can head over there for a little peace and quiet for their “thinking time”. The 20th century was one that showed Florence through an abundance of different shades, all of which speaks volumes to anybody whom happens to take a look at the art they produced. The works themselves are as immersive as ever, it’s almost like you can smell the 20th century air for yourself. There’s a very complicated blueprint behind the theaters architecture, as it was developed to provide the most immersive experience possible. This lead to things like sound devices being installed, as well as video rooms to help explain certain works. This museum was in the making for nearly half a century before it was completely finished, and Carlo Ludovico Ragghianti holds a special place in his heart for this establishment; he could be considered the “savior” of the museum. In 1966 there was a flood, and Ludovico took it upon himself to ask people for donations (in order to keep things going (he felt as if the museum was that important at the time, and he was right). There are two different levels to this particular museum, and some people refer to them as halves. The first half would be one that focuses on Italy’s past/heritage from the 1890’s up until the 1970’s – one that focuses on historical events through the use of artwork. The second half goes a little further back, instead focusing on the 1860’s all the way up until the beginning of the 1900’s. This museum is great because they aren’t trying to exhaust you with information, they’re just trying to give you an experience that you’ll enjoy ten times over. 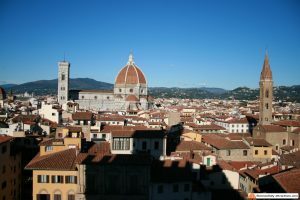 Learning about Florence and the past that it holds so secret is an amazing event to take part in, and Museo del Novecento is one of the best museums to begin with; there’s a lot to learn, and even more to take a look at.